The smell & taste of cannabis makes me very nauseous. First time usage had me throwing up. I then learned to take with a meal. I bought flavored CBD then & that helped. Do you have “sample” full spectrum btls. you sell for those who want to first TRY your product? Thanks for asking! 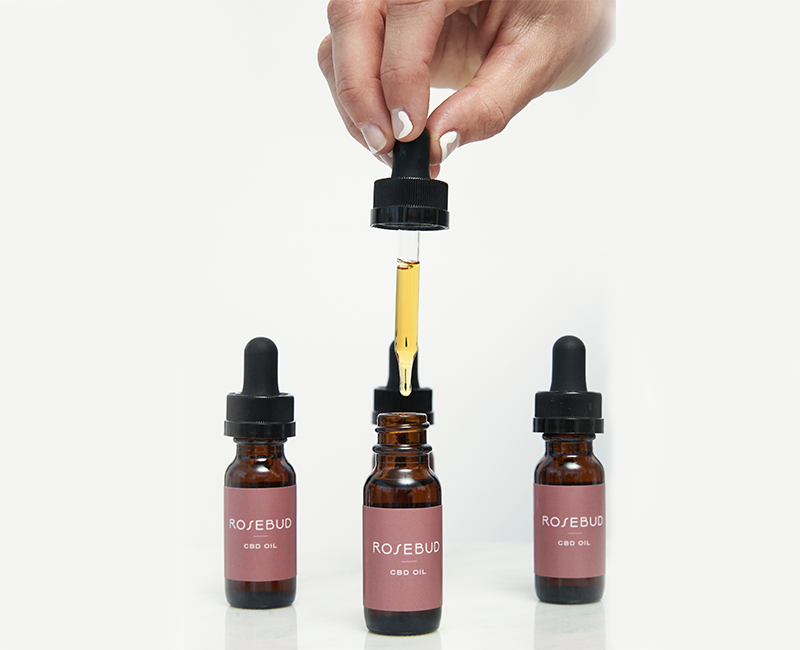 Rosebud CBD is a full spectrum oil made from the hemp plant. Our oil is not flavored and does taste like the plant. Our formula is comprised of only two ingredients, hemp extract and certified organic MCT oil. This allows our customers to add to just about anything from drinks, meals, snacks, and more. At this time we do not have samples.